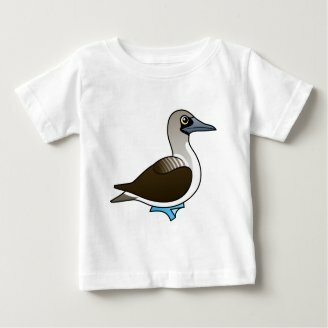 We've added 7 new organic t-shirts to our Birdorable store today. They are made of 100% organic cotton and they are super comfortable. Organic cotton is cotton grown without the use of chemicals or pesticides, which leads to less environmental damage and health risks. 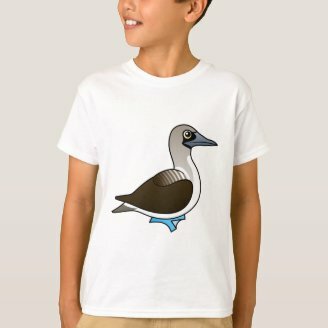 Our Birdorable organic t-shirts are the perfect gear for every birder or bird lover. Important: These downloads will be available until 15 October 2009. Check here for more cute Birdorable coloring pages. (if you cannot open these PDF files you'll need to install Adobe Reader) To see the actual colors of these birds you can visit the corresponding meet pages of the California Quail and the Common Kingfisher. 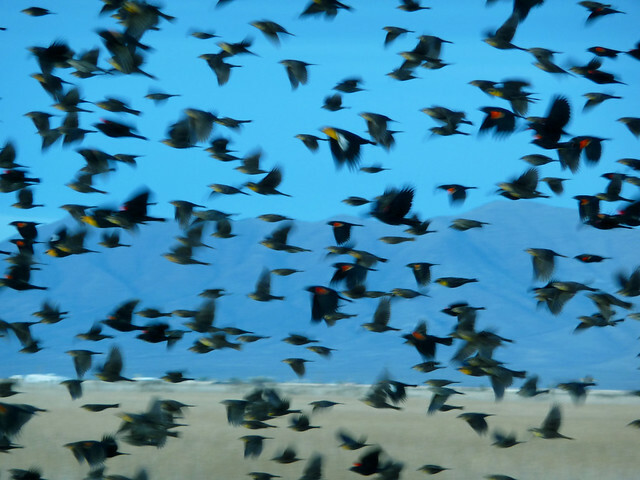 The Yellow-headed Blackbird is a handsome bird, but it isn't afraid of getting its beautiful plumage dirty. 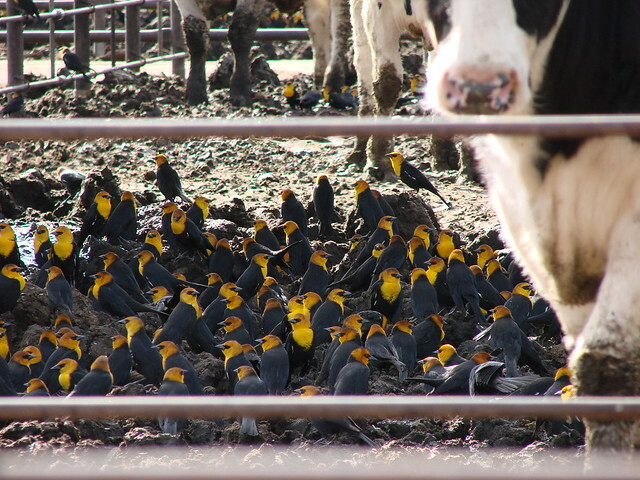 Check out these pictures by Rick Wright in Arizona of yellowheads hanging out with cows in the mud. 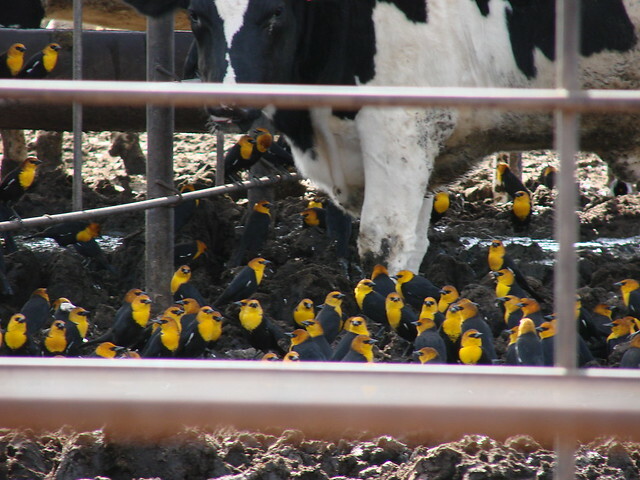 This is our cute Birdorable version of the Yellow-headed Blackbird. 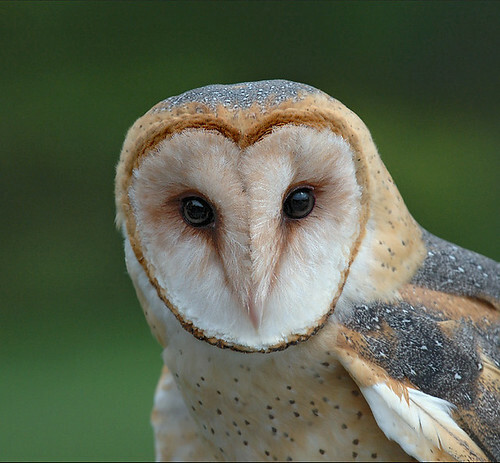 For more than 170 other Birdorable birds see the Meet the Birds page. 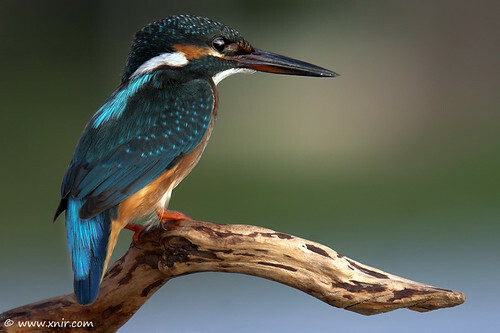 The Common Kingfisher has been crowned Germany's Bird of the Year 2009 by NABU, the German BirdLife organization. NABU has been nominating the 'Bird of the Year' since 1971 to focus people's attention to a particular species and its habitat. 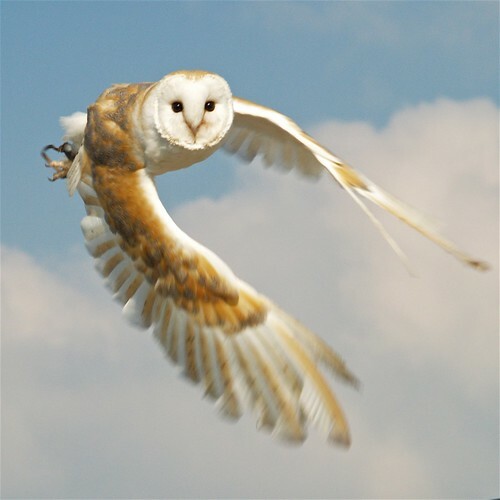 The first bird was the Peregrine Falcon, which, thanks to several conservation projects, is no longer on the list of threatened birds in Germany. The Common Kingfisher itself isn't endangered in Germany — there are between 5,600 and 8,000 breeding pairs in Germany — but conservationists are hoping the added attention may results in increased protection for its dwindling habitat, which is rivers. 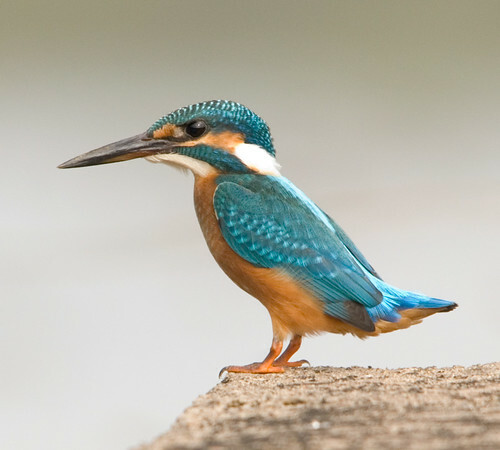 Kingfishers need clear water and natural river banks to nest. 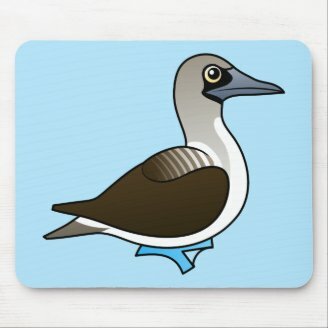 The Blue-footed Booby is a beautiful bird that lives off the western coast of Central and South America. Half of all breeding pairs can be found on the Galápagos Islands, which is one of those places that I would love to visit once in my life. 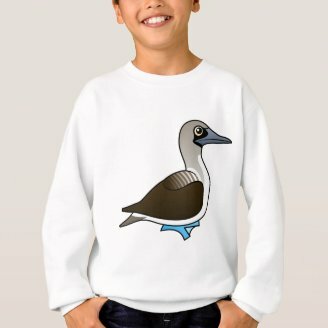 A true birder's paradise! 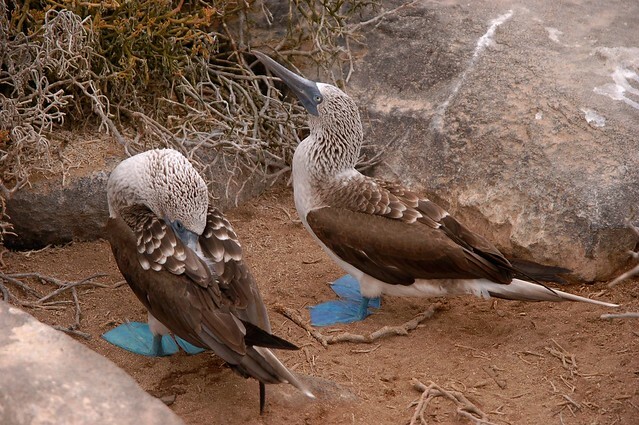 Isn't this an astonishing pair of blue feet? 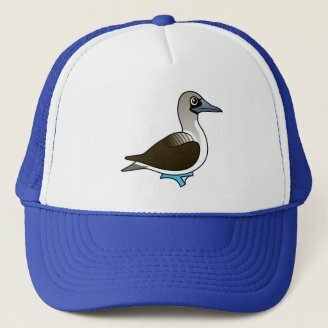 If you like our Birdorable Blue-footed Booby then don't forget to check out our products here. 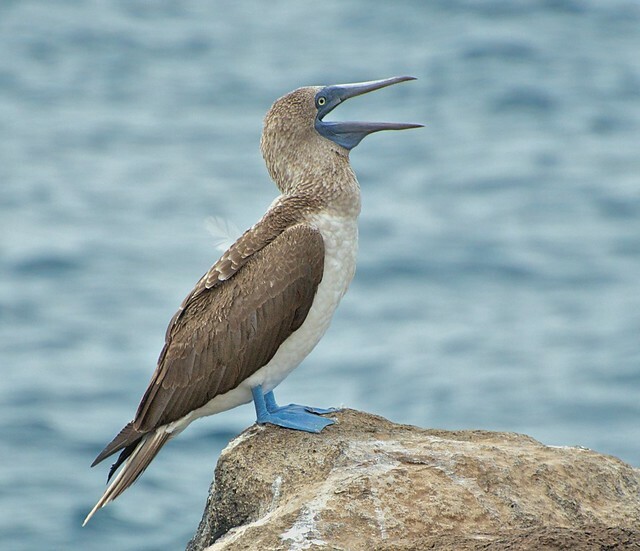 We've also added another Booby this week, the Peruvian Booby.